A premium hoof hardener developed for strengthening weakened hoof walls and thin soles. Apply daily for 7-10 days and during periods of wet conditions. Thereafter apply once weekly. 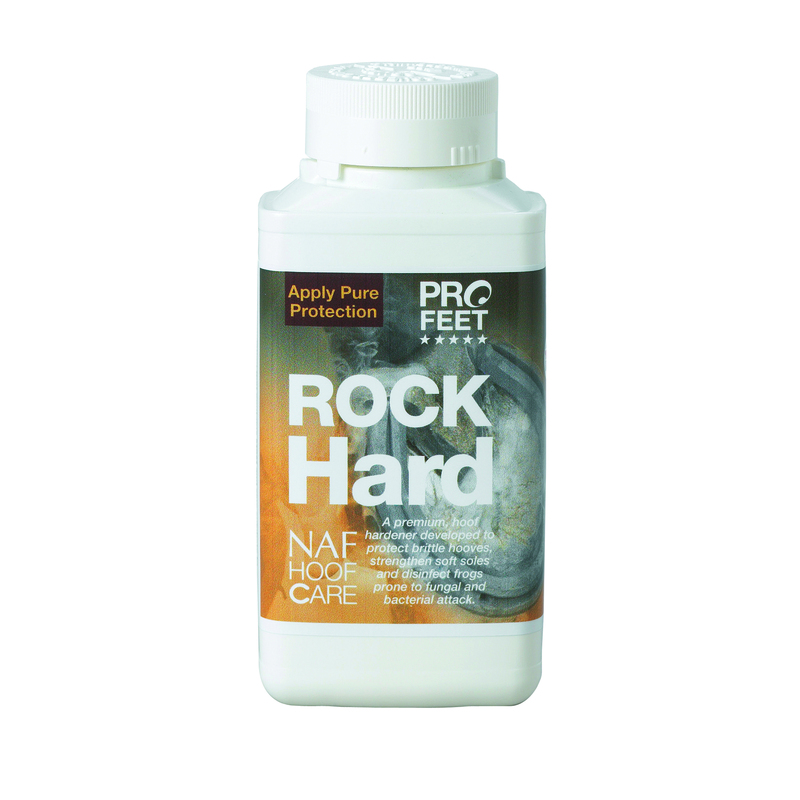 From the PROFEET range from NAF, Rock Hard hoof hardener is formulated and manufactured in the UK. 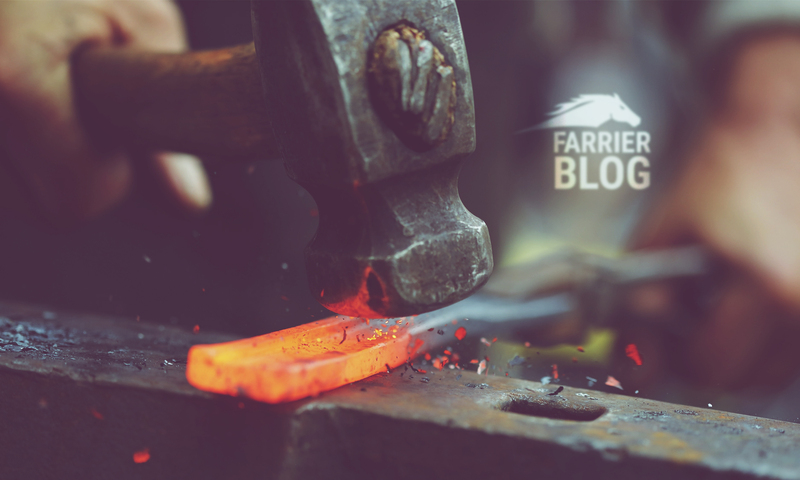 “My horse always had to wear pads to support his feet and, due to a busy competition schedule, there never seemed a good time to try alternatives to a regime that worked. However, after he ripped a pad off one day and the farrier was unable to come, we painted on Rock Hard. We have never looked back since. No more expensive pads!